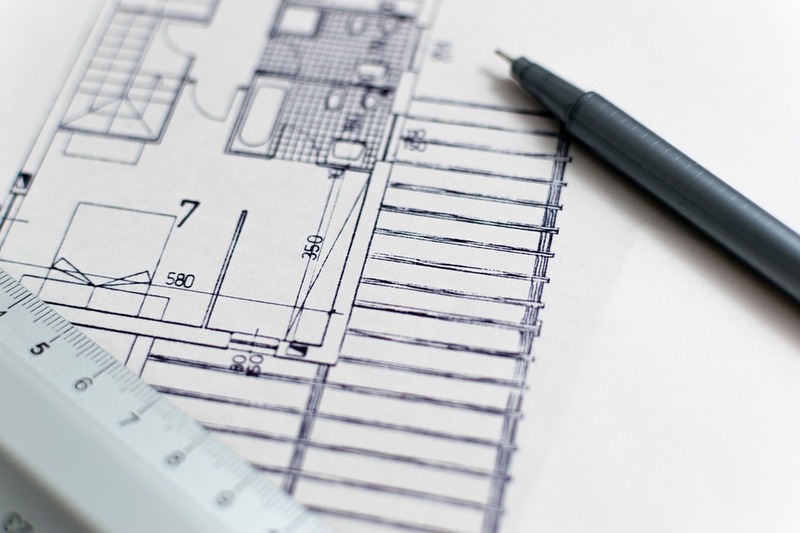 Whatever your size of project, JMC BUILDING & JOINERY SERVICES will work with you from design idea through to whole project completion, whether it’s a small extension or a commercial refurbishment. With many years of experience in all aspects of building and joinery, our attention to detail is second to none, and we pride ourselves on reliability, professionalism and friendliness. We work in partnership with IDESIGN Architects to design and plan your building project, as needed. WHY CHOOSE JMC BUILDING & JOINERY?